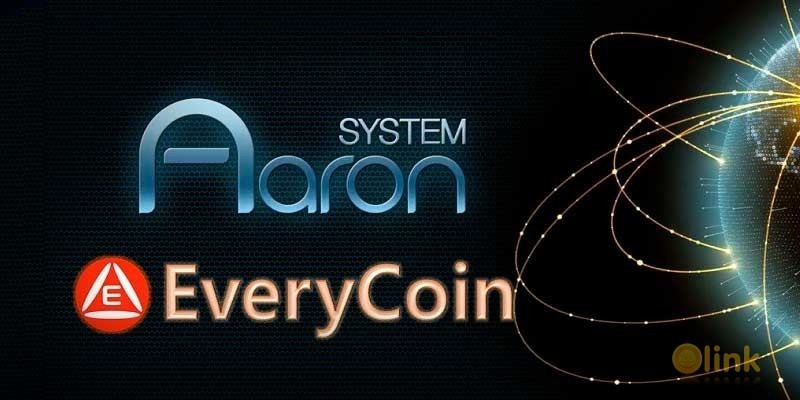 EveryCoin is the key cryptocurrency of the Aaron Platform. The Aaron Platform is a new financial platform that combines stable coin(TabiPay) with fluid value coin(EveryCoin) to solve the problems of blockchain speed and high variability of cryptocurrency. We have redefined financial services and changed the paradigm. Financial services will be transformed from previous strictly graded, exclusively centralized systems to decentralized, comprehensive and scalable systems. 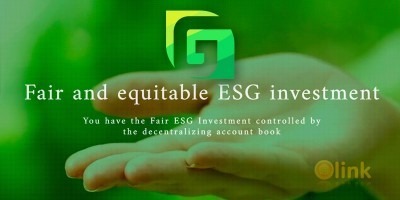 Coin system is really a better investment for every person specially in US. Every person utilizes a bit coins. I have to write about bitcoins with the help from dissertation writers UK.